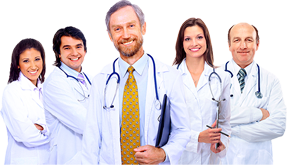 One-day Surgery Clinic – 1DayClinic.pl performs chosen treatments from the scope of orthopedics. 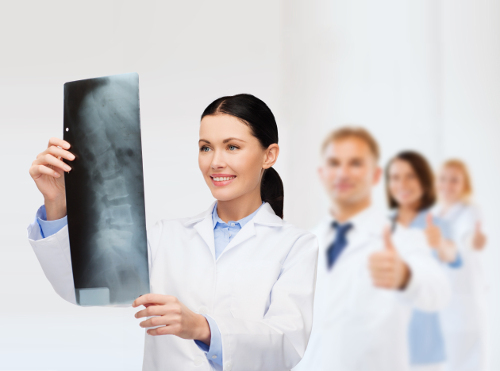 Orthopedic deals with the treatment of diseases and injuries of the motor organ: skeleton (except skull bones), ligament-joint system and damage to muscles, nerves and vessels. The most common reasons for taking treatment in this respect are traumatic or degenerative lesions.